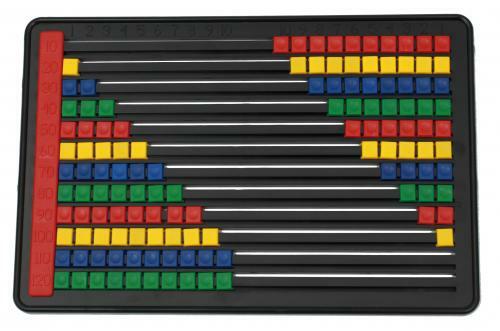 This affordable counting frame counts up to 120 and comes with multi-coloured beads. It's ideal for your foundation phase learners. Completely made of plastic and very durable.